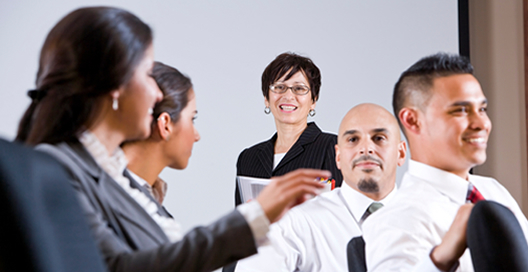 “Communicating for Success” teaches verbal and written communication techniques to use in a variety of workplace situations. Participants will learn the four major pillars of effective communication. They will master the art of face-to-face, phone, and e-mail communication. Participants will also practice techniques to effectively convey information and identify their own communication strengths and weaknesses.